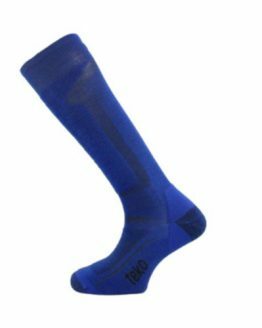 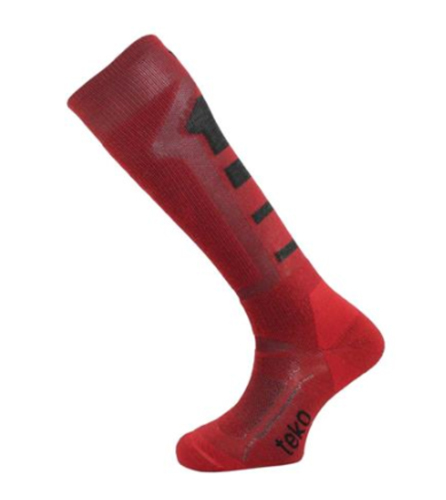 This Teko ski sock is the go-to sock for luxurious merino cushioning and extra-warmth for those who put comfort before fast, edge-to-edge performance. 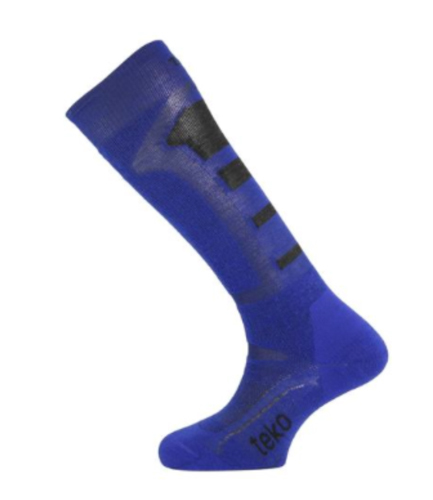 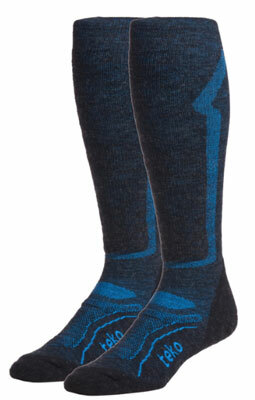 This sock has full-cushion around the foot and ankle and a most cushioning they offer in our ski socks. 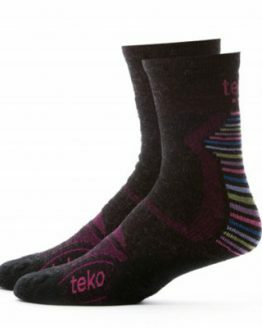 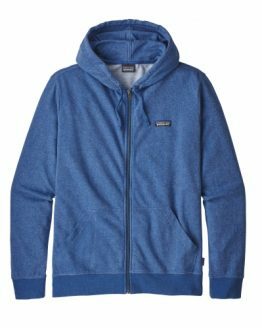 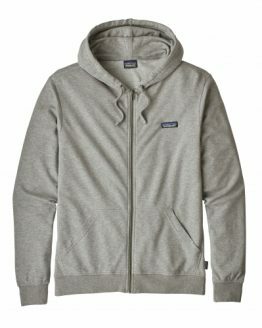 If absolute comfort and warmth are you priorities and nothing else matters, this is the Teko ski for you. 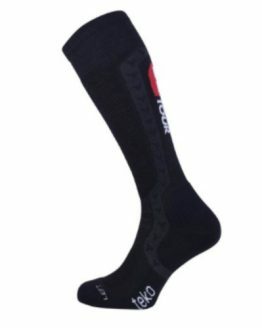 Dynamic Custom Fit – smooth, seamless & snug means the sock will customise to unique shape of your foot with time.